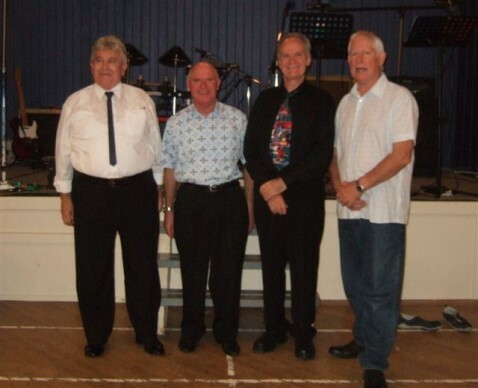 Bruce has played with many popular bands including The Chequers, The Silhouettes, Terry Gray Orchestra, Alphonso Keil & The Kavalliers and now The Kavalliers. 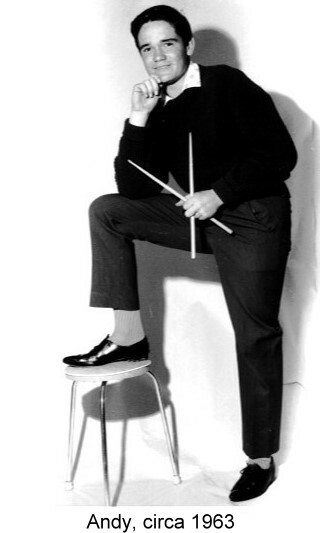 He has also played and recorded with Gray Bartlett Band, backed Tommy Adderley, Peter Posa, Sandy Edmonds, Cathy Howe, Hogsnort Rupert and Sir Howard Morrison, and had residencies on the DB Pub circuit with Carnaby Four and The Diplomats. 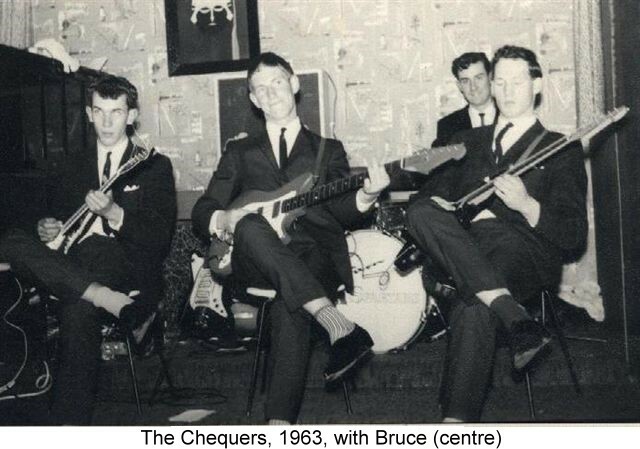 Bruce’s early influences were The Beatles, Cliff Richard & The Shadows, Elvis Presley and Buddy Holly all of whom he still enjoys along with The Eagles, The Doobie Brothers, Queen, Chet Atkins and Tommy Emmanuel - "I enjoy all music, but Rock in particular". 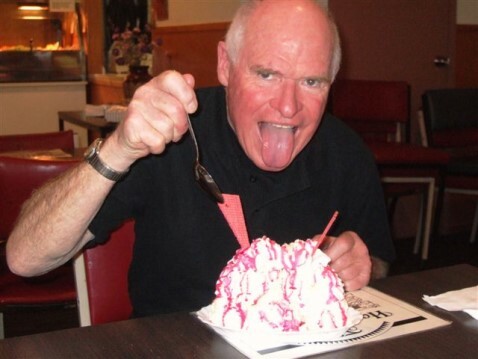 Bruce has published his memories on the NZ Musicians' Memories website. 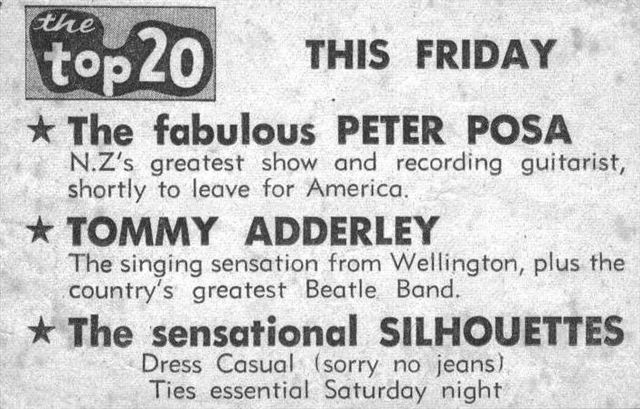 Andy drummed for some of the best known bands of the early 60's, including the Librettos, Premiers, Tony and the Initials, Gray Bartlett, Ray Woolf's Avengers, and backed a number of NZ's iconic singers and musicians (Teddy Bennett, Tommy Adderley, Peter Posa, Dinah Lee, Alison Durbin, etc). 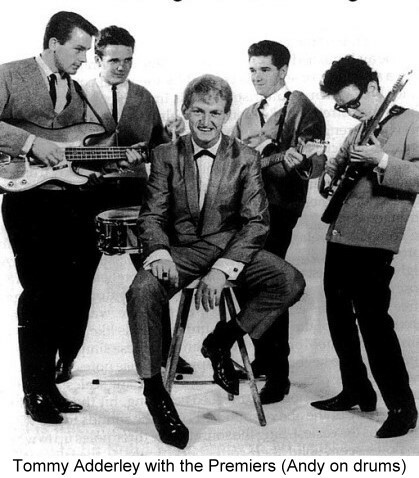 The Premiers opened for the Rolling Stones at the Auckland Town Hall, played as a supporting act for Roy Orbison, Millie Small and Gene Pitney, and toured NZ with Peter Posa and Dinah Lee. 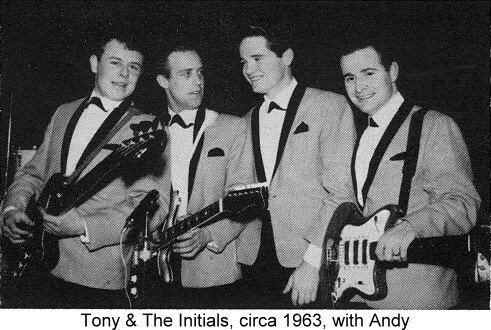 Andy later played 'trio' jazz with Terry Crayford and country rock with Midge Marsden's Country Flyers. He then took a 30 year break but now he's back! 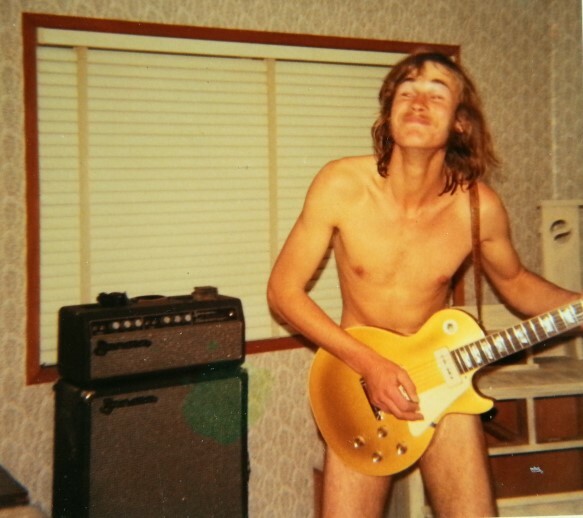 You can check out Andy's memories on the NZ Musicians' Memories website. 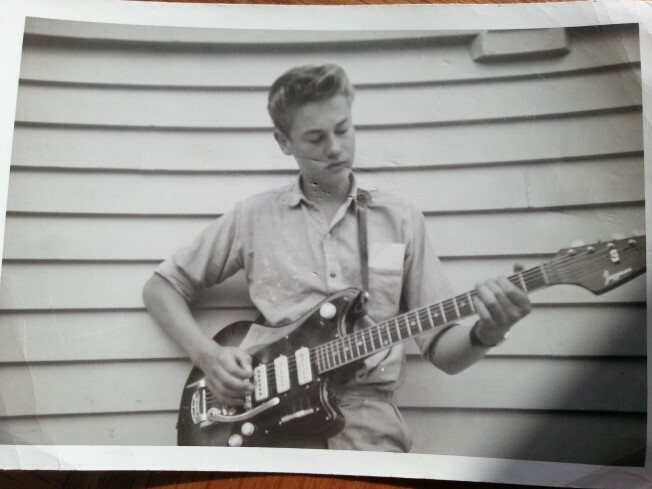 David started playing guitar and singing at around 10 years of age. 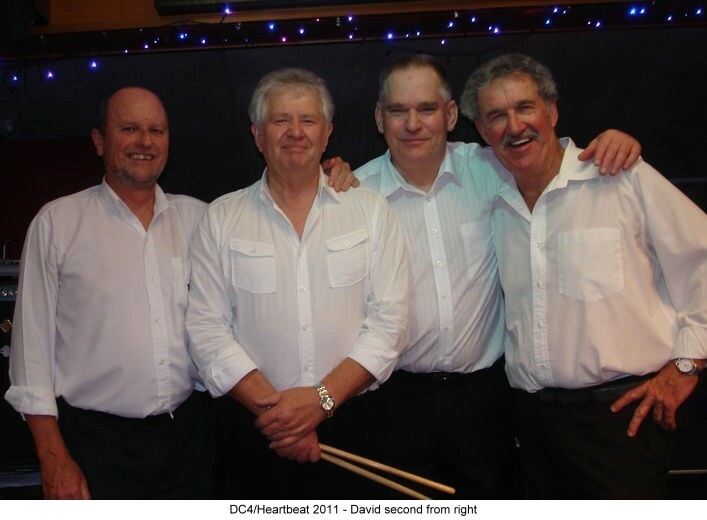 He was a founding member of the very successful 70's acoustic harmony group 'Waves', whose self titled originals album reached number 6 in NZ and was re-released in 2013 along with a previously un-released album. 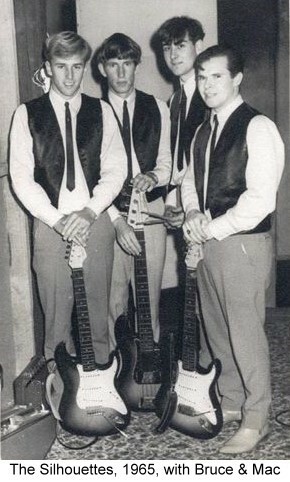 David also toured as accompanying guitarist with John Hanlon, who guested with Cilla Black, The Hollies, and others. 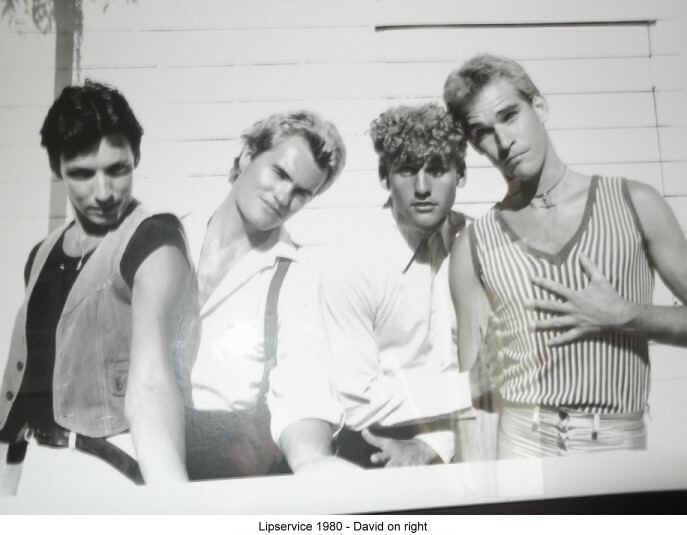 David went on to form 'Lipservice', who toured extensively and were signed to, and recorded with, CBS. 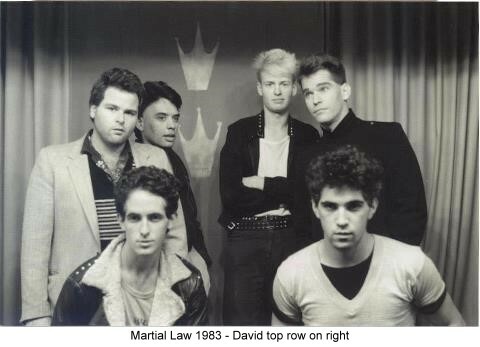 In the 80's, David formed another touring and recording group, 'Martial Law', as a vehicle for his original songs. 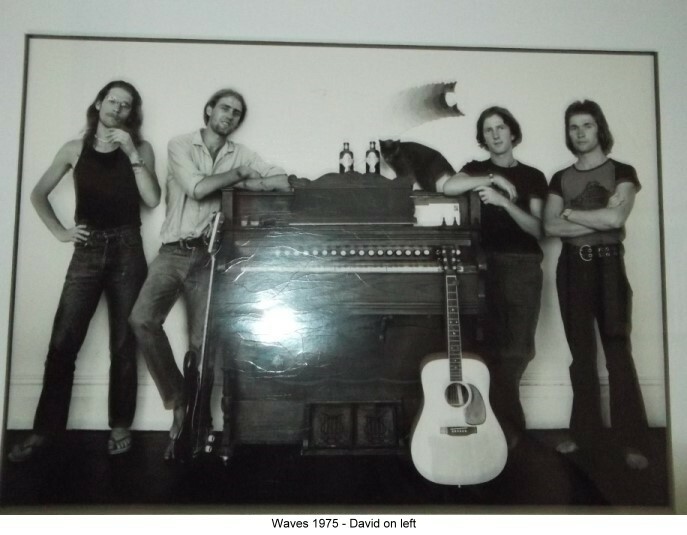 Since then, David has continued to play a wide variety of musical styles, write and record original music, and generally enjoy the love of playing and singing music.... David has his memories on the NZ Musicians' Memories website. 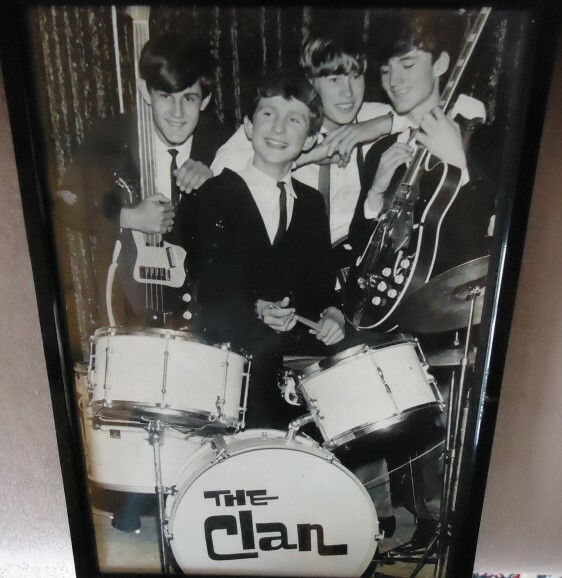 Cliff began his musical career at boarding School in Whangarei and went on the represent Northland at several “battle of the Bands” contests with bands the “Clan” and “Serenity Lane”. Returning to his native Warkworth area he continued his involvement in Northland music but on moving to Silverdale in the 70’s began his long association with the Hibiscus Coast. 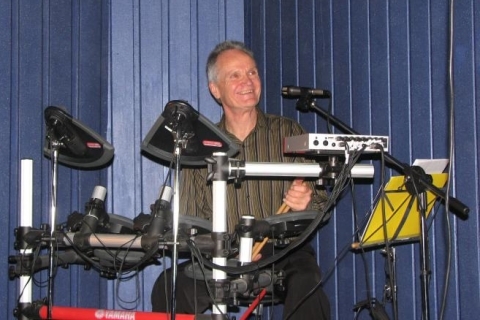 He played in several Auckland bands (Drut, Hickory) and was a founding member of the popular BBC covers band in the early 80’s. 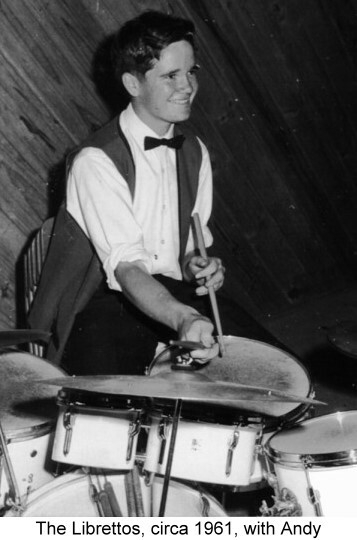 Cliff then spent 15 years playing solo at pubs and functions on the coast and in Auckland. 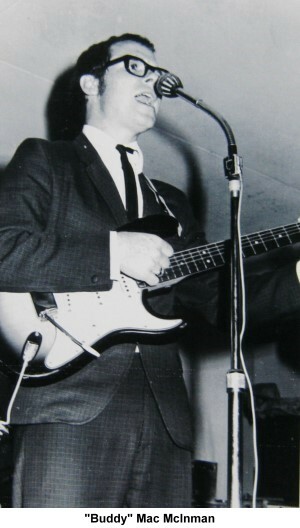 After a break from music he returned to the “unplugged guitar” and played finger style guitar in a popular North Shore restaurant for several years, and with vocals added he worked regularly in various restaurants and cafes. After another break from music in 2010 he is now keen to play again. 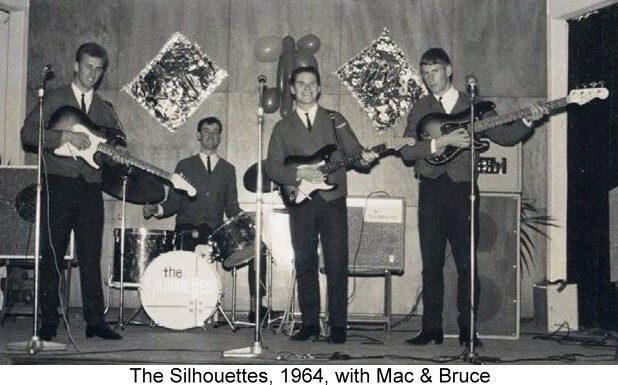 Prior to joining The Kavalliers, Mac played for The Silhouettes and Sound Advice. He has backed many NZ icons including Peter Posa, Gray Bartlett, The Chicks, Cathy Howe, The Glendales, Sandy Edmonds and Tommy Adderley. 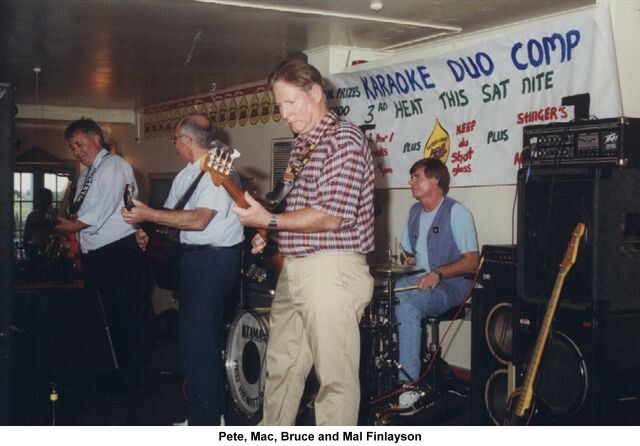 Mac has played in resident bands at the Delmonico Coffee Lounge, Surfside Ballroom and the Romaleigh Reception Lounge. His musical influences are Cliff Richard and the Shadows, Elvis Presley, The Beatles, The Everly Brothers, Chet Atkins, Ricky Skaggs, Don Williams and Gordon Lightfoot. Mac enjoys all music from orchestral through to Country and Rock (50's to 90's). Mac passed away in October 2013 after a short battle with cancer. 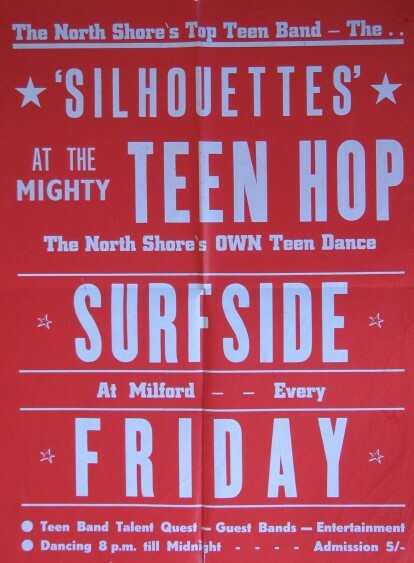 Pete has played in a number of prominent NZ bands - The Termites, The Silhouettes, the Sheraton House Band (Freewing), Jolly Roger, High Revving Tongues, Eclipse, Red Hewitt's Band and The Kavalliers. 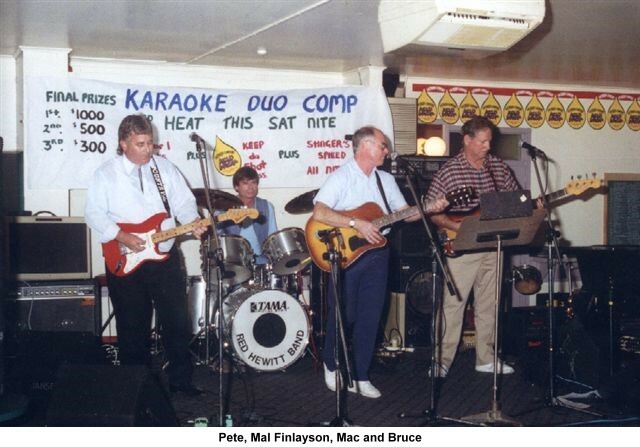 In Australia, Pete played in "Siloco Plumb Loco". He has backed Dinah Lee, The Crystals, Robert Genari, The Chicks. Terry Stafford, Peter Posa, Tommy Adderley, Billy T James, Ray Woolf, Ray Columbus and Yolande Gibson. 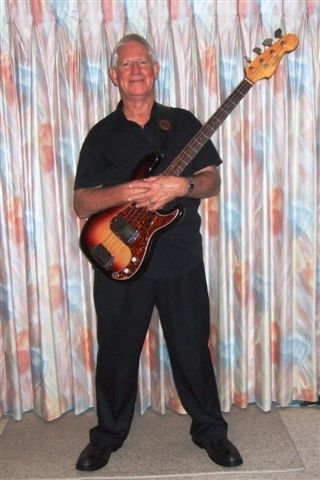 Pete prefers Country Rock, Rock, New Country, and the Mersey Sound, and lists James Burton, Hank Snow, Hank Williams, Buddy Holly, The Shadows, The Beatles, The Ventures, Bill Black and Duane Eddie as his musical influences. Musicians who have helped us out in times of need! There are times when one (or two!) of us are unable to be there for whatever reason and these are the times we turn to our friends & colleagues for help. 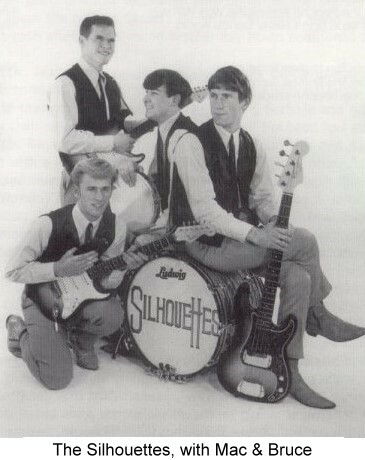 Ready for the "Sensational 60's Flashback" gig at Ahuroa Dance Hall!